The SEO game changes almost faster than anyone can figure it out. One of the latest SEO trends to help new clients find your website (and your company) is to make sure your website has strategic, well-designed pillar pages. We aren't making up new terms for the same old content. You need more traffic to your website, and a pillar page is the latest way to get it. The phrase "pillar page" isn't just a clever alliteration. It's something your property management company's website desperately needs—sooner rather than later. Don't worry if this sounds like nonsense! We're here to explain the pillar page and why your property management company needs one—right now. Speaking of "old" content, when was the last time you did a content audit for your website? If it's been awhile, it's probably time for another content review. Unfortunately, a pillar page won't save your website from out of date content. However, it's a great way to breathe fresh life into your site and help new clients see you as an expert in property management. Your website's pillar page is made up of topic clusters. It's a one-stop shop for information about what you do and how you can help clients. Because consumers are getting more specific in their keyword searches, having a pillar page helps your website rise above the rest. Clustering your expertise on a pillar page gives searchers more resources, and it helps them start down your inbound marketing funnel. What Makes a Good Pillar Page? These three ingredients weave together throughout the web page. Your pillar page is a reference point for viewers to return to as they learn about the cluster of topics on the page. Think of pillar content as the introduction and conclusion to the page's story. Your pillar is a broad topic supported by smaller cluster topics. If your pillar page is about how to find the best property management company in your area, the pillar content introduces this concept at the top of the page. At the end of the page, your pillar content brings everything back to finding the best property management company with a call to action. Pillar content is an essential function of your pillar page—but it's not the most important part of the page. Cluster content is how you introduce potential clients to more areas of your expertise. Clusters are smaller sections of content devoted to sub-topics that support your main pillar topic. Each section is a brief introduction and solution of one area of your property management expertise. To support your pillar page about finding the best property management company, talk about the specifics of what you do and why it's important—tenant screening, property inspections, and more. Using cluster content helps lead the reader down the page while keeping them engaged to come back and learn more. The third component to a successful pillar page is your resource links. These are blog posts that link back to other content within your site. Each link supports one of your cluster content topics. Remember how we mentioned doing a content audit earlier? It's critical to make sure your website is current with quality content about your areas of expertise. You need engaging and actionable content for links to resources from your pillar page. If you link to a poorly written or badly designed webpage, your credibility as a professional property management company suffers. Your content must add to your position as the expert in the industry and your market. How Does a Pillar Page Help My Marketing Efforts? 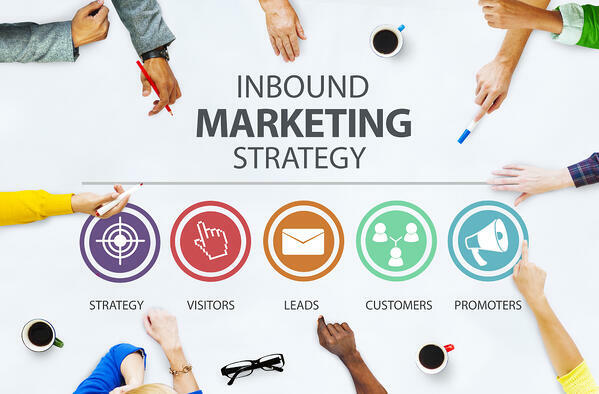 Inbound marketing is the best way to reach new audiences. Your marketing funnel begins when people search for a solution to a problem—and they find your website and your company. When your pillar page shows up near the top of a web search, you've started a relationship with a potential customer. Your pillar page sets you up as the thought-leader in your area of expertise. Making sure your pillar page is strategic is critical. You want users to stay on the page, working through each cluster and weaving through your website while they learn about your service solutions to the need that landed them on your site. If you're panicking at the idea of pillars and clusters, it's okay. 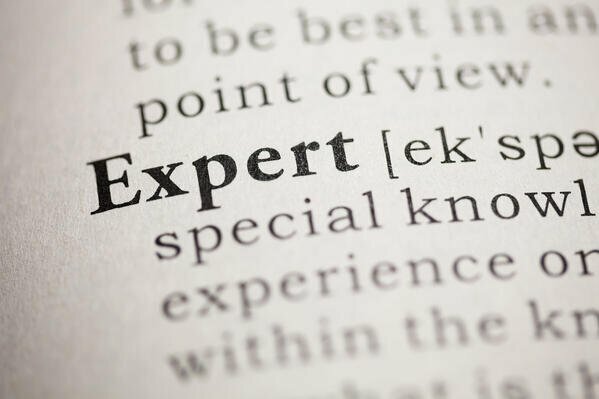 Your expertise is in what you do. You don't have to know how to create your own pillar page to add one to your website. 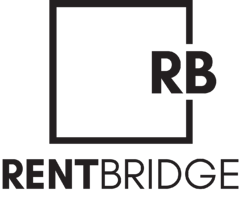 The Rent Bridge team is your property management inbound marketing specialist. We know the property management industry and how to grow your business. Plus, we're experts in social marketing, blogs, and creating strategic websites for property management businesses. You don't even have to search for us. You've already found your pillar page experts! Contact us if you're ready to talk about your website content and how we can get a pillar page set up to increase traffic to your site.